Buy your tickets to the MAMM13 Gala Screening & Awards Night! Looking for local talent for your film project? Check out our MAMM Talent Pool on Facebook! The Mighty Asian Moviemaking Marathon (MAMM) celebrates its 13th year during Summer of 2018 of supporting and showcasing emerging local filmmakers with a bigger national competition. This year, we introduced the new MAMMentorship program for teams whose video pitches were selected to advance, featuring one-on-one mentorship between selected teams with industry professionals! Also new this year, we will welcome VR Submissions! Who will win the MAMM13 challenge? Find out which teams will get the top adjudicated prizes. 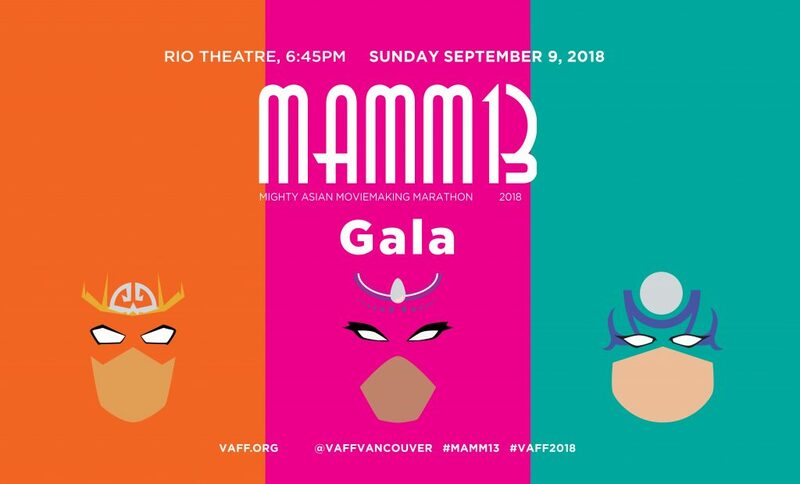 To celebrate MAMM13, we will screen the MAMM13 finalists and you can help us select the “Fan’s Choice Award” (overall short and overall performance) at the MAMM13 Gala Screening & Awards event 6:45pm on Sunday September 9th, 2018 at the Rio Theatre! We’re also very excited that the luminous Nhi Do – television/film/stage actress, producer, director, with credits including Zack Snyder’s Watchmen (2009) – will be our MC for the evening! Come see the top films, and stay to congratulate your favourite teams in person at the after party. Registration is from June 9, 2018 – July 13, 2018. Non-refundable registration fee of $50 per team for 10 minute short category and $10 per team for 1 minute ultrashort category. Video Pitch Submissions not necessary to 1 minute ultrashort category. See the MAMM 2018 Registration Information Package for more details. Mayumi Yoshida is from Tokyo, Japan. rEvolver Festival and Powell Street Festival. Below are the awards from her Short “AKASHI-あかし-“. Best Actor award at the East Van Showcase, TELUS Storyhive 2016 Digital Shorts Grand Prize, Outstanding Writer at NBC Universal Short Film Festival, Best Female Director at Vancouver Short Film Festival, Matrix Award for outstanding achievement in a short film at the Vancouver International Women in Film Festival. 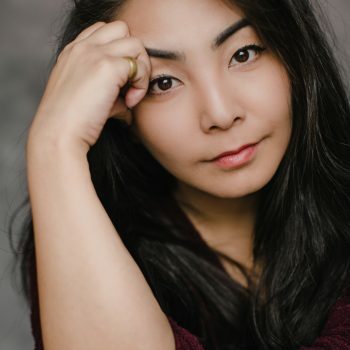 Mayumi is repped by Gersh, Characters Talent Agency and Hertzberg Media. Nach Dudsdeemaytha is a Vancouver-based filmmaker. He is the co-founder of This is a Spoon Studios, where Nach works as a project manager, producer and editor. 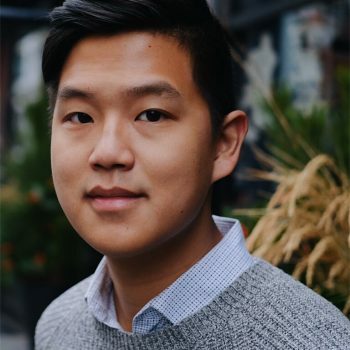 He has worked closely with international companies and non-profit organizations to produce narrative and commercial content across multiple platforms. His latest narrative project is the award-winning web series Inconceivable, which has gone on to be nominated for Breakthrough Short Form Series at the prestigious IFP Gotham Awards in 2017. Nach also co-wrote and co-produced the 2017 short film Cypher. The short film has gone on to play multiple festivals internationally, recently taking home 5 awards (Best Short Film, Best Director, Best Actor, Best Cinematography, and Best Sound Design) at Vancouver Short Film Festival, and is nominated for Best Screenplay, Best Editing, and Best Sound Design at the Leos. With new MAMMentorship program for teams whose video pitches are selected, featuring one-on-one mentorship with selected teams and industry professionals! Group workshops available to both 10 minute & 1 minute teams. VAFF will contact team leads to arrange for behind the scenes (BTS) filming during their production period. VAFF will provide digital and print promotion for the selected teams. Cash prize and industry in-kind prizes to the TOP TWO adjudicated winning 10 minute shorts, TOP TWO adjudicated winning 1 minute ultra shorts, and in-kind prizes to the Fans Choice Award winners. The TOP TWO adjudicated winning 10 minute shorts and TOP TWO adjudicated winning 1 minute ultra shorts, as well as the Fans Choice Award winners will be announced and awarded at the MAMM premiere and awards presentation gala – mid September 2018 and will be showcased at the 22nd Annual Vancouver Asian Film Festival, November 1-4, 2018. Distribution for the winning shorts may be available through VAFF media partners.